Grab your swimsuit, sunnies, and the best water proof makeup because the warm days of spring are upon us. As women it is natural for us to want to feel beautiful, fresh, and sun protected even when we’re going for a dip in the water while getting sun-kissed. So the question is, how do we maintain our beauty when the Vitamin D kicks in, and we start to sweat off everything we spent time applying? Don’t worry, with these next four beauty tips you will be ready to go without having to touch up during your beautiful day while protecting that perfect skin. 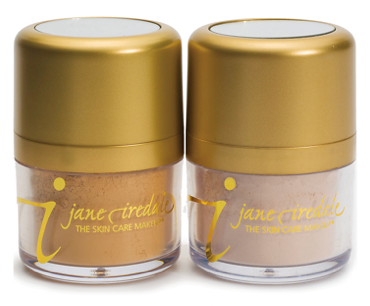 The first product that we love – and is actually recommended by the Cancer Foundation – is called Jane Iredale Powder. It is SPF 30 and can be applied to the face and full body. It is so important especially during these spring and summer months to protect your skin from burning and wrinkling. This product is water resistant and comes in a translucent powder, which absorbs right into your skin, or a tinted powder for a touch of color. The best part about this is you will not have to worry about that runny protection coming down your face since it absorbs instantly into your skin. The next must have product is the Hourglass Superficial Waterproof Bronzer, to apply after your powder. 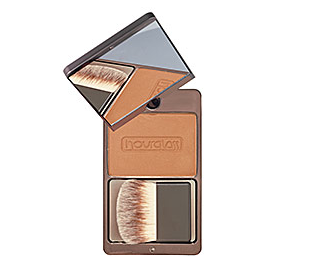 When the high humidity and moisture kicks in this bronzer will withstand any and all of that. To top it off it is an extended wear bronzer free of parabens and sulfates. Most people would 86 applying eye shadow but why take that away from your eyes when there has been an amazing product made to lock in the product all day. 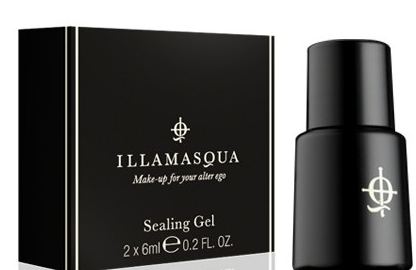 The Illamasqua Sealing Gel is a must have essential to add a hold on your eye shadow. Say no more, apply this to those twinkling eyes and you are ready to swim like those beautiful mermaids. Last but not least our most important essential… the waterproof mascara. 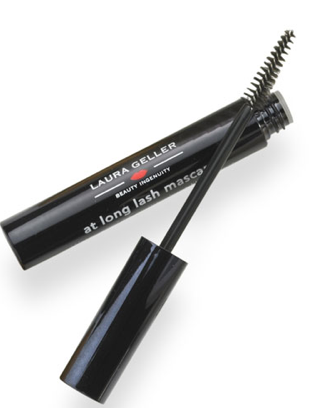 Laura Geller At Long Lash Duo allows those luscious lashes to stay put without a smudge from that dip in the water. No need to take away from your beautiful vacation or pool day to worry about what may be “melting off.” The glamour will without a doubt be lasting all day, what more do you need? We should have you covered with our highly recommended waterproof products. Now go look flawless and make them wonder how you stay so beautiful after a full day in the sun. Let us know your go to favs for sunny days.